Holy Quacamole! 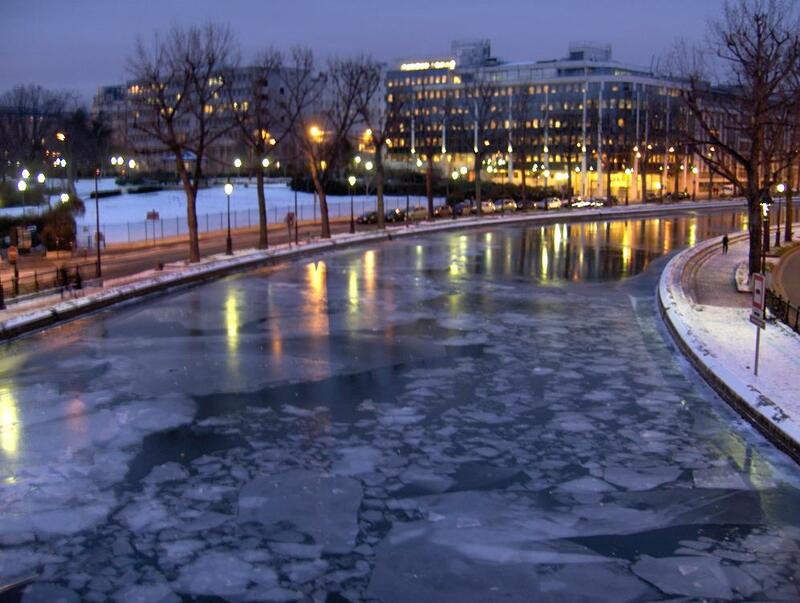 It’s been so unusually cold in Paris lately that the Canal St. Martin froze! I’ve never seen that before. 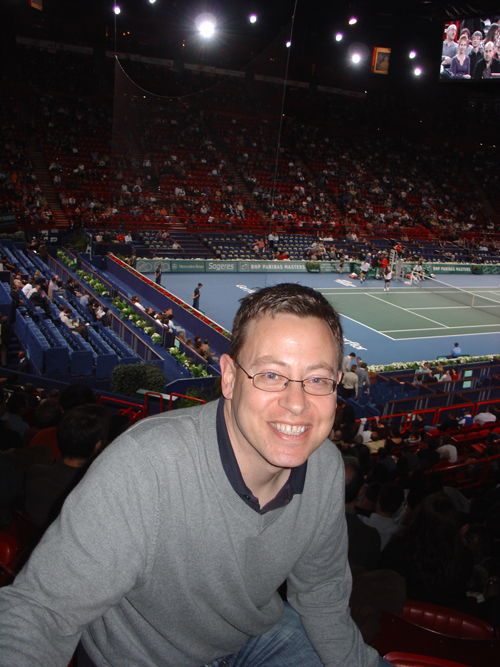 Favorite sporting event of 2008 is …. 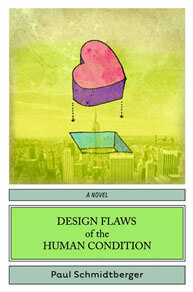 the Masters Series in Paris. Suprise ticket courtesy of Alain. 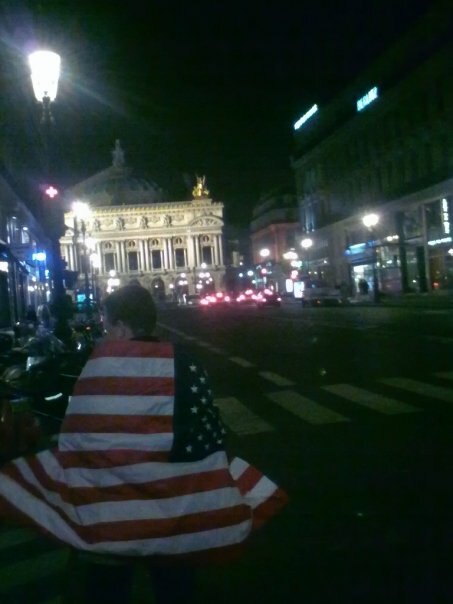 According to Le Figaro newspaper, this was an “unidentified” American celebrating in the streets of Paris after the Obama victory. It was meeeeeeeee! Tamara’s Halloween Party was a smashing success!